This weekend I had a repeat customer. He had just been in the night before, loved the dish he shared with friends, and couldn’t resist returning for a repeat performance before leaving town. His friends had flown out already but he would be in town one more night. I had chatted with the trio the night before and knew a little bit about what brought them to town. After his dinner, we got to chat about flying. He had flown into Milwaukee on September 11 and was a bit apprehensive. Although he travels quite a bit for work, he would rather drive, given the opportunity. I shared my experience traveling for work pre and post September 11. I used to hop on a small plane for Indianapolis at 8 am, do a press check, and return at 4:30 the same day. After the world of air travel changed in 2001, my day trips became overnighters requiring an overnight bag and hotel stay. Our conversation was courteous until I mentioned the international travel I had done and hoped to do more of, still enjoying air travel quite a bit. I mentioned Rwanda and our conversation extended to one of the more meaningful exchanges of my short career. This young fellow had studied the genocide for six months for a college thesis at Penn State but had never met anyone who was personally connected to Rwanda. He was going to write on the Jewish Holocaust but his professor challenged him to write a correlation to the Rwandan genocide of 1994. He was just 10 years old when these horrific events transpired. Like many people, he had never heard of this travesty of humanity. Our conversation has me thinking quite a bit about my mission trip earlier this year. I currently have friends in Rwanda for a celebration of Solace Ministries so the people of Rwanda were already on my heart and mind in prayer. One of the prominent emotions you take away from Rwanda is the beauty of forgiveness and grace they are able to extend. If there were a group of people who deserved to harbor resentment, the victims of the genocide certainly have a grace card they could draw out in the game of life… but they don’t. My customer and I shared the same frustration—we both admitted we could hold a grudge over the most trivial matters. Why is it so hard for us to forgive one another in our first-world nation? Are we too comfortable and is it too convenient to tote extra baggage along in our lives because we have less to worry about than those in less privileged nations? Since I started writing about marriage last week, I’ve been wrestling with emotions– reliving the past and contemplating the present. I don’t regret stirring the pot as it’s been a necessary exercise to both move on in my writing and help others as well. I am encouraged to give words to the emotions some have felt in an isolated place. I’m hopeful good will come from this series and trust this is why God put it on my heart. I am certain there are critics in my midst that wonder why I am hanging this laundry out on the line. It occurred to me this morning that the many testimonies of the Bible needed to be told for a reason and it includes many unflattering details. God continues to use ordinary folks to come alongside people– not just those hurting but those who haven’t a clue what is happening in their midst. Pride is the thing that oppresses one human against another and is the root of most all that is unjust in the world. Pride keeps us from forgiving one another. While I was away from my marriage I jumped from the frying pan into the fire. I’m one of those girls that has always had a guy waiting in the wings, moving from one relationship to another. I’ve written about this before so I won’t speak about the insecurities that drive this tendency. It’s easy to spot the behavior from the outside but so hard to see it from the vantage point of the one living it out. Yes, it’s unhealthy. You should figure out who you are before getting involved in a relationship. Blah. Blah. Blah. I’m waist deep in my marriage and still figuring out who I am. I believe the experts refer to this as LIFE. Most of us would be well beyond our reproductive years if we waited to procreate until we had a harvested enough wisdom to be qualified to parent. Once again… grace. The God who I believed in, who I believe in, is sovereign. What I did during my separation did not please God but I sure taught me a lot that I needed to know. I don’t feel this is the time to reveal all of the wisdom gained during my separation but it is relevant to the topic of GRACE. While mine was a classic adulterous relationship, my husband had mistresses of his own. He still entertains one in particular. I look the other way but occasionally show up to watch. It takes a great deal of strength for me to do this. His love kept us apart for many nights and many weekends during our marriage. Sometimes I find receipts from this affair– restaurants, apparel, trinkets and trophies. It was all just a game. Literally, it was the game of softball. Grrrrrr! I wanted to write about grace and pride jumped right in. Doggone it! I wanted to tell y’all how we need to extend grace in our relationships in order to be flexible, to meld together. What happens so often is we keep a scorecard– I extended grace to you here so you need to cut me some slack here. Marriage isn’t a competition, it’s a completion. When David and I reconciled, we needed to draw a proverbial line in the sand and start over. Dear friends, I wish I could say it was that easy. It is not. It IS a process. Every day we need grace to get through. In order to receive grace, you need to sow grace. Like seeds, you need to sow more than you harvest. I honestly don’t know if the world will ever right itself. In fact, I’m pretty sure the Good Book tells us it’s going to get much worse before Jesus comes again. From the moment He put two humans on the earth things started going wrong. 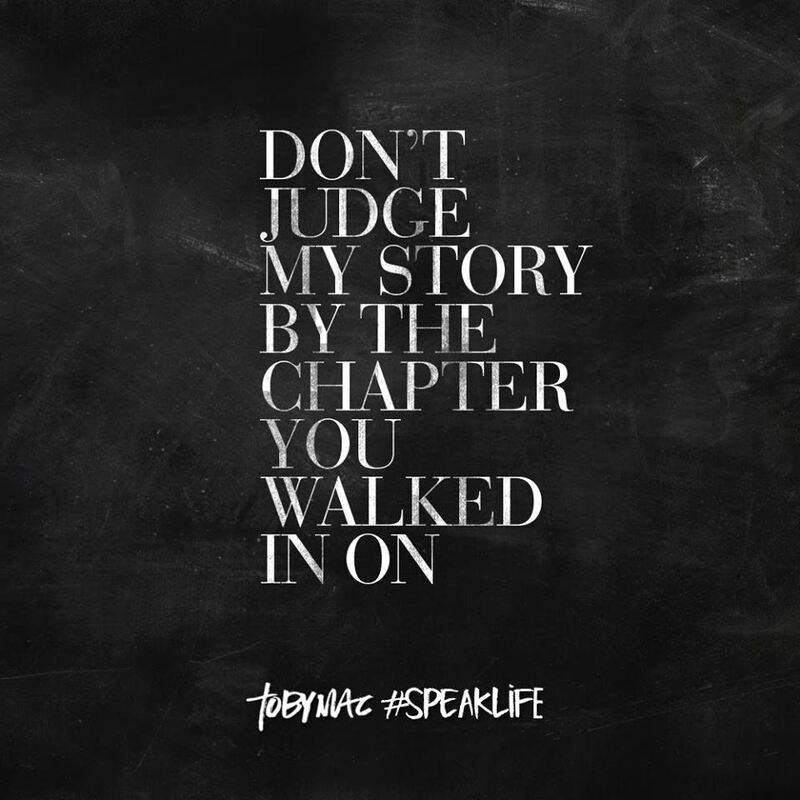 The best stories turn around with grace and forgiveness. A story that illustrates forgiveness and overcoming marital conflict is from a well-known author, Sheila Walsh. Her story is encouraging and makes me feel ‘less alone’. 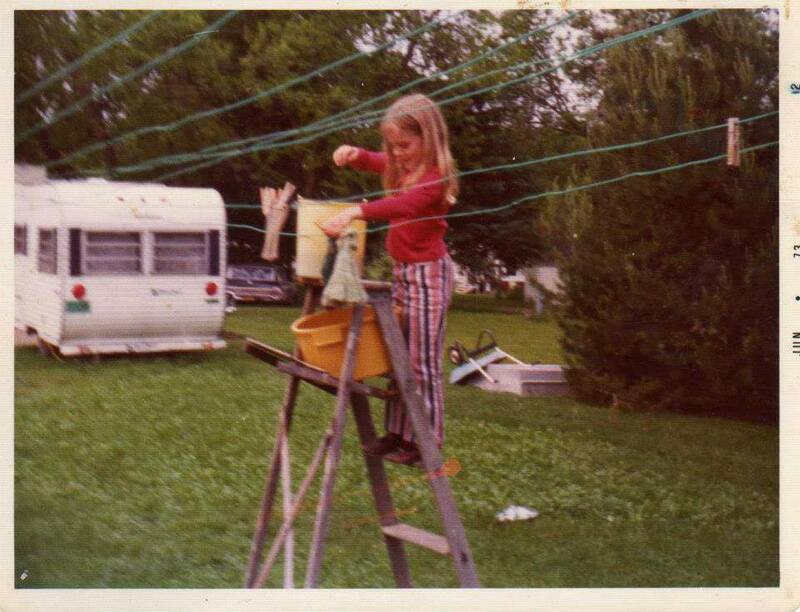 When I feel intimidated or ashamed that I shouldn’t share our story, I’m reminded there are modern day people putting their laundry out on the line to encourage others. We aren’t commiserating. We aren’t enabling. I’m going to keep sharing more of our story. I’m going to keep sharing our story as we are living it out. I don’t know how the story ends exactly but I know the author of our life. I trust Him.